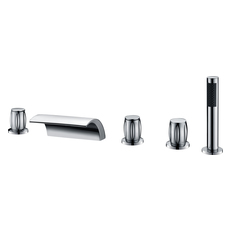 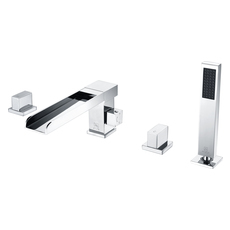 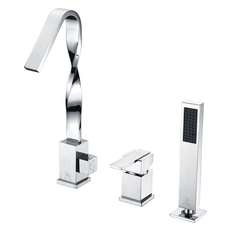 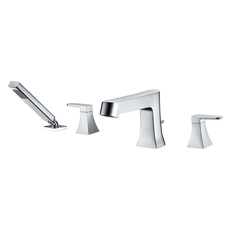 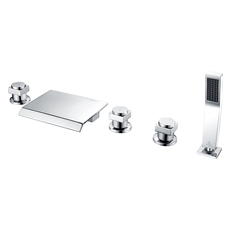 Add character to your bathtub with our ANZZI Ahri Series 2-handle deck mounted Roman Bathtub Faucet with Handheld Sprayer in polished chrome. 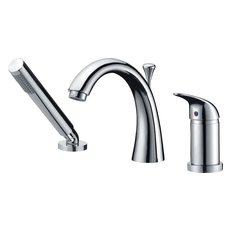 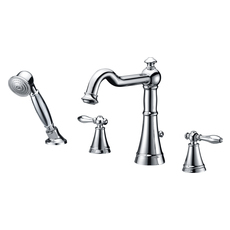 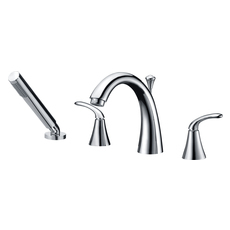 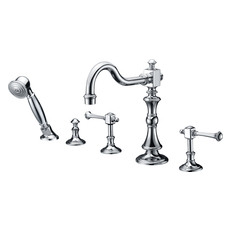 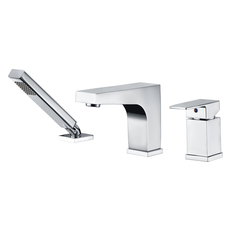 With old-world charm and contemporary functionality this tub filler features a low arch spout, with 2 handle lever design with tapered bases, and an easy to operate handheld sprayer. 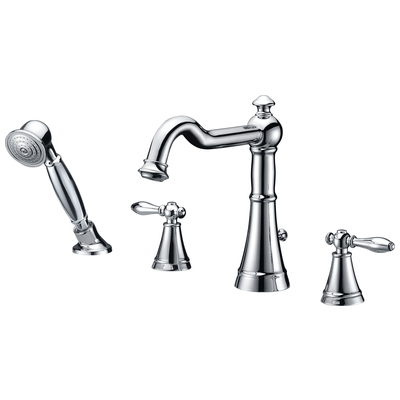 This classic Italian design is crafted using RHINO ALLOY Certified Steel for maximum durability and strength.